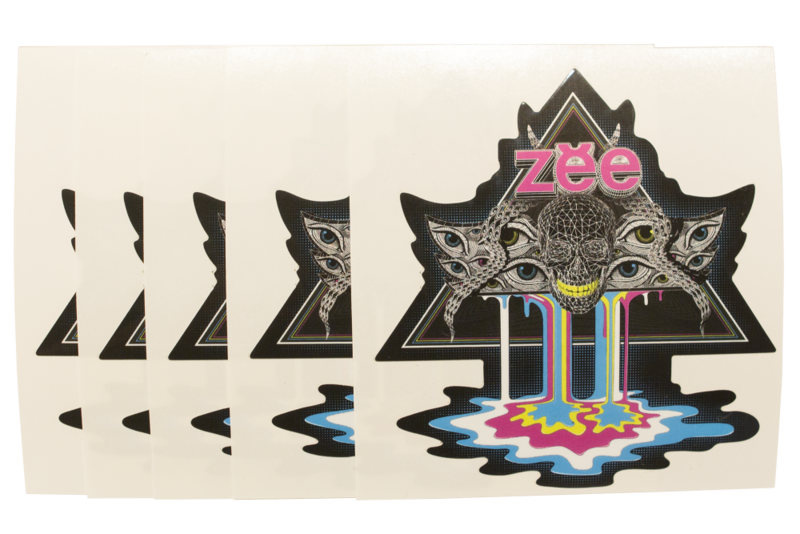 ZEE InnerG stickers are designed by Zebbler and Love Visuals. They have a custom cut-out shape and are 4″ x 3.75″ in size. 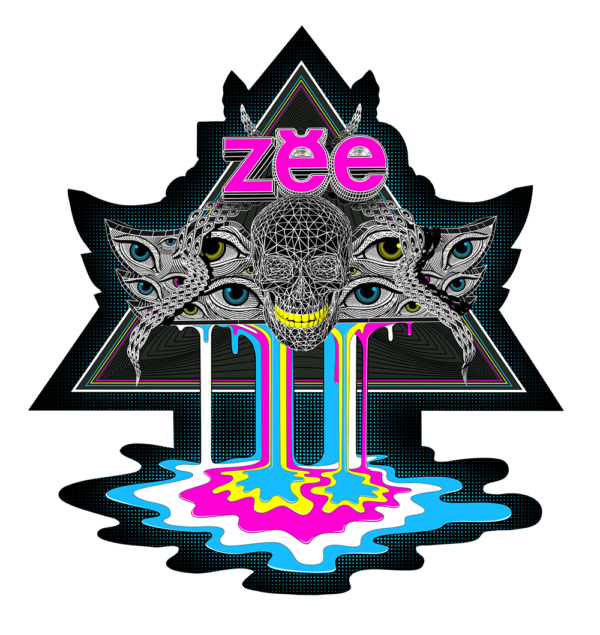 The prints are full color, white polypropylene with UV laminate for outdoor durability and scuff resistance. Can be used indoor or outdoor.